As your Private Investigation Team, Fontes International Solutions understands that you have questions that you need answered professionally and discreetly. 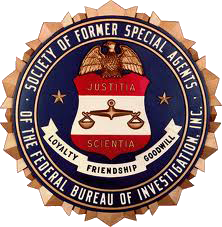 As members of the Texas Association of Licensed Investigators and the Society of Former Special Agents of the FBI, Fontes International Solutions is the team you can count on for thorough answers to your most pressing investigative needs. Call today for a free, no-obligation consultation and quote. When every detail is crucial, Fontes International’s personal commitment and quality of work provides clients with an essential edge. Utilizing the latest surveillance technology along with their vast experience in undercover work in the United States and around the World, Fontes International is the industry leader in Private Investigations. What does success look like? Every Private Investigation case begins with a thorough client interview and assessment to set the direction for the team and define investigation objectives. Call today for a free, no-obligation consultation and quote. 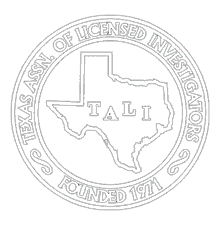 Does your Private Investigator have the proper licensing in place as required by Texas law? Does your Private Investigator have first-hand domestic and international private investigation experience? Has your Private Investigator successfully pursued cases across international borders? Is your Private Investigator recognized and respected by the international security community as an industry leader with international resources? Is your Private Investigator sought out by media for their professional opinion? Your Private Investigation team at Fontes International Solutions has a positive answer for each of these questions. 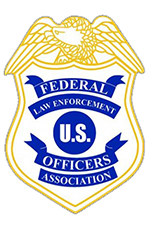 Fontes International draws from a deep bench of former Federal Officers from various agencies and former members of United States Special Operations Groups. Let the Fontes team put their experience and high-level domestic and international contacts to work for you. Call (210) 842-7254 in San Antonio and (832) 845-1109 in Houston today to discuss your Private Investigation needs, or use the form below.